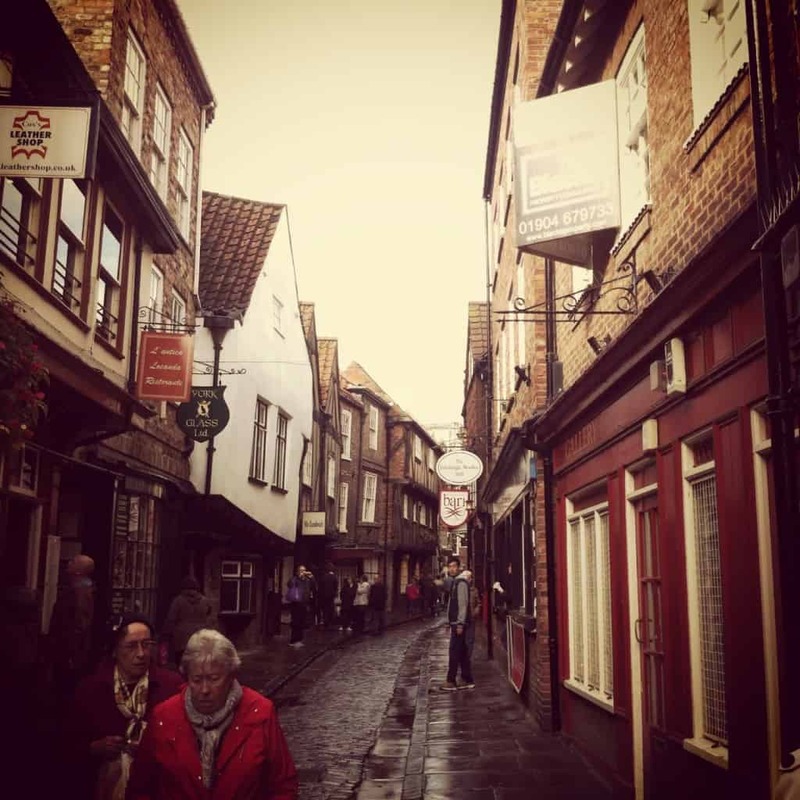 But in any case, my visit to the city was full of history, York chocolate, ornate architecture and everything else that is quintessentially English. 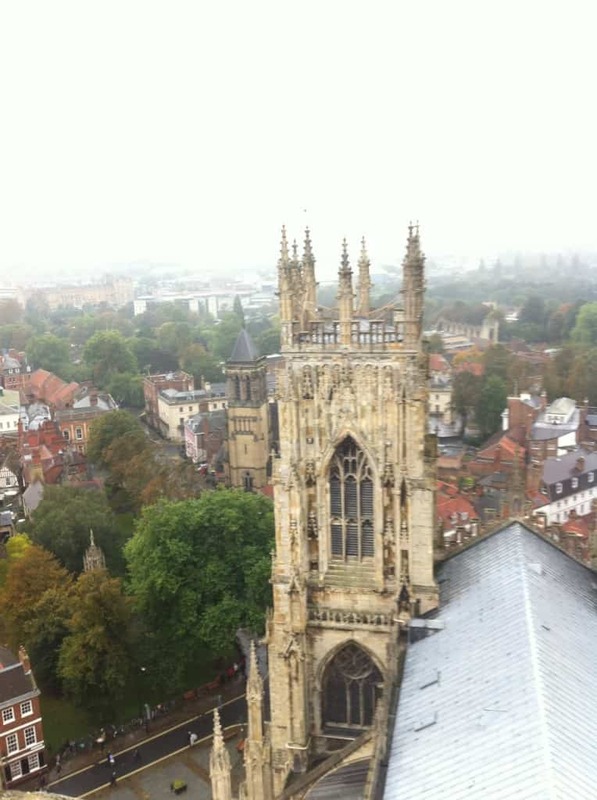 So if you’re like me, knowing little about the city before, here are five things about York, England you probably didn’t know either. If you’re European, then a walled city is nothing new. They exist all around Europe in various stages of completeness and disrepair. But as a North American, walls are a thing of the past – something that wasn’t necessary in our part of the world when it was settled. So upon arriving to York by train from Newcastle in the evening, I couldn’t avoid peering up at the towering wall and walking through one of its large and forbearing gates. Though I didn’t get the chance, you can walk along the ramparts of the city walls for free. The walls make a circle around the city for 3 miles, which would take roughly an hour and a half to complete the entire loop walking. 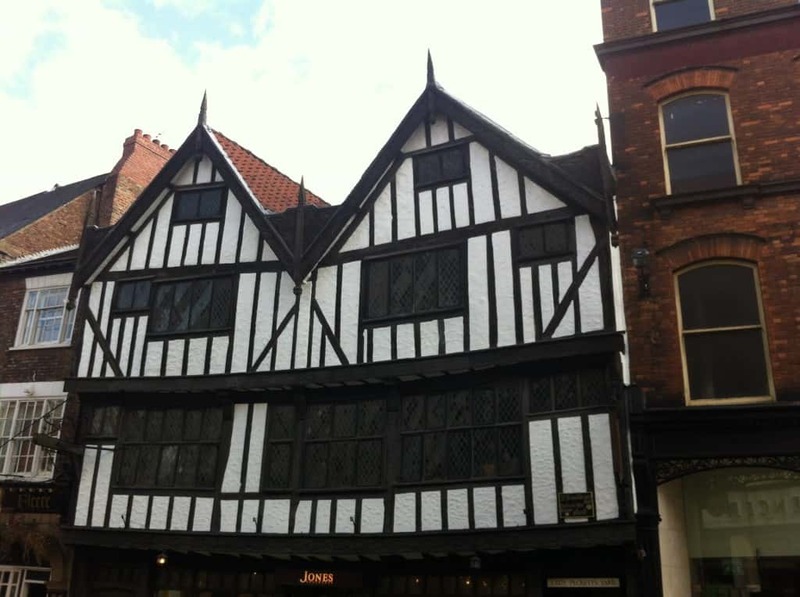 The Shambles is a medieval shopping street located in York’s old town. The street is so narrow you can almost touch opposing buildings by extending your arms. Originally a street full of butchers, the shopping street dates from the 11th century. The butchers shops gave way to more appealing shops in the late 19th century. This antiquity is clearly evident from the lack of levelness in the buildings as some appear to be leaning inwards or sideways, ready to topple at any moment. The Shambles is 150 meters long and like a good tourist, I took a stroll one afternoon to take it all in. Consider taking a stroll and stopping at one of the many teahouses to indulge in an afternoon tea and raspberry scone. York definitely tops the list of my favorite UK cities. I love big cities like London for the culture, the energy and offerings, but the quaintness of cities like York makes me question my preferences. Though I wouldn’t personally want to live in York – I need more of a big city feel around me – it makes for a fantastic visit and the beauty is apparent throughout the old town, in the parks and near the river linking opposing sides of the city. Whether it’s strolling down a winding street in the old city or taking in the river view from the 19th century Lendal Bridge, you’ll be immersed in the beauty that York offers and won’t be disappointed. I’m not much of an architecture buff but I was certainly visually impressed by what I saw around me. The most prominent piece of architecture is by far the York Minster, or cathedral. The Minster towers over the entire city and can’t be missed. A visit inside will run you £9, or roughly US$14. It may be worth a visit inside the minster and up to the tower (another £5) if you’re a big fan of cathedrals and medieval architecture. The construction is massive and the tower hosts the highest panoramic views in the entire city. 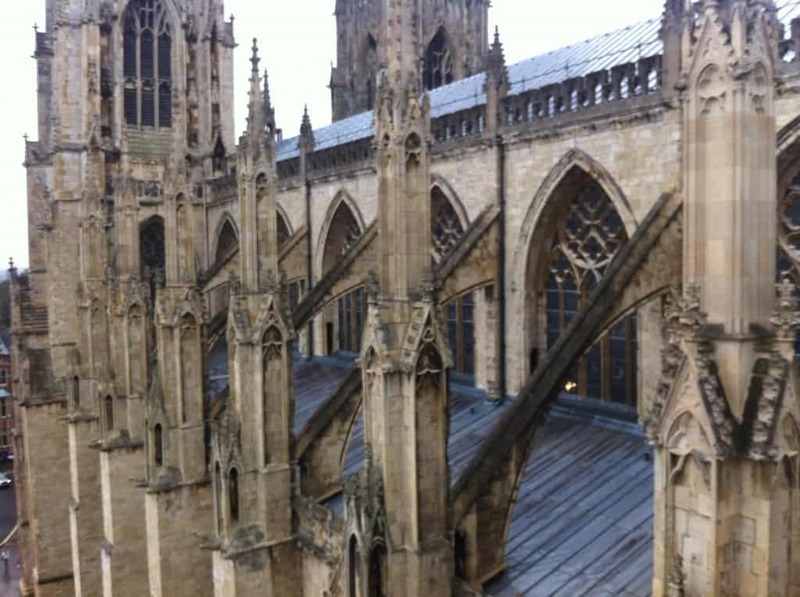 On the other hand, the York Minster may be bypassed for another site if you prefer alternative destinations and want to spend your money elsewhere. There’s enough in the city to keep you busy for days so it’s just a matter of seeing the Minster from the outside and moving on to the next place if you don’t want to pay. York holds a strong reputation for chocolate which is accredited to several families in the 19th and 20th centuries that setup large chocolate operations. In the 1920’s, the Rowntree family created the famous Kit Kat chocolate bar, amongst other products, which is now made and sold across the globe. 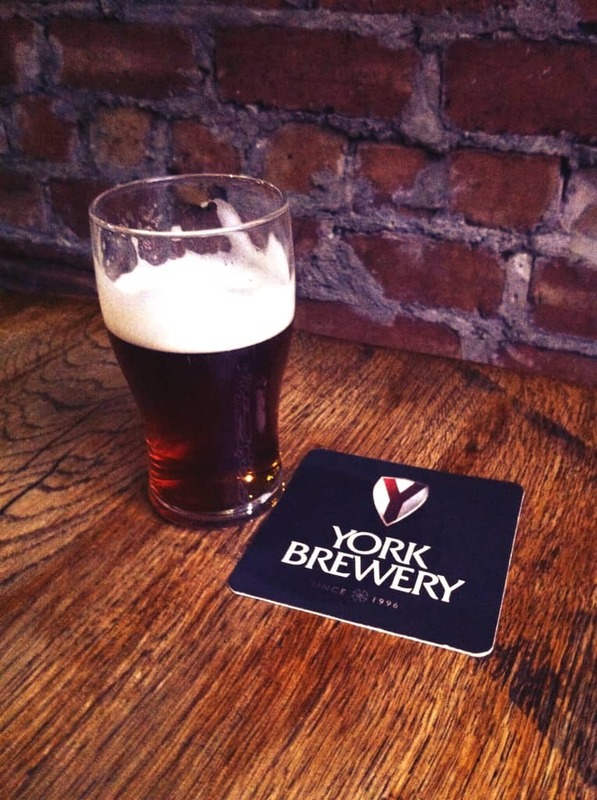 Nowadays, the York chocolate businesses have been bought out by larger corporations and York no longer operates its factories. Still, the history of chocolate making in the city remains and you can experience this by taking a chocolate tour at the York Chocolate Factory – inclusive with sampling throughout the tour. Though the Chocolate tour is rather touristy and certainly not off the beaten track, I did still enjoy the experience and was easily 500 calories richer (and happier) by the end of the tour. Chocolate is still made in York! Terry’s closed many years ago and Nestle bought Rowntrees, but Nestle Rowntree, although downsized over the last few years does still make Kitkats and Yorkie Bars at least. Hope you enjoyed one or two of our fair City’s pubs as well, there are over 80 within the City walls at least! You Really missed out a lot of the cities history, The Vikings settled 866AD developing the first trading capital. The Romans before them, with archeological finds across the city. 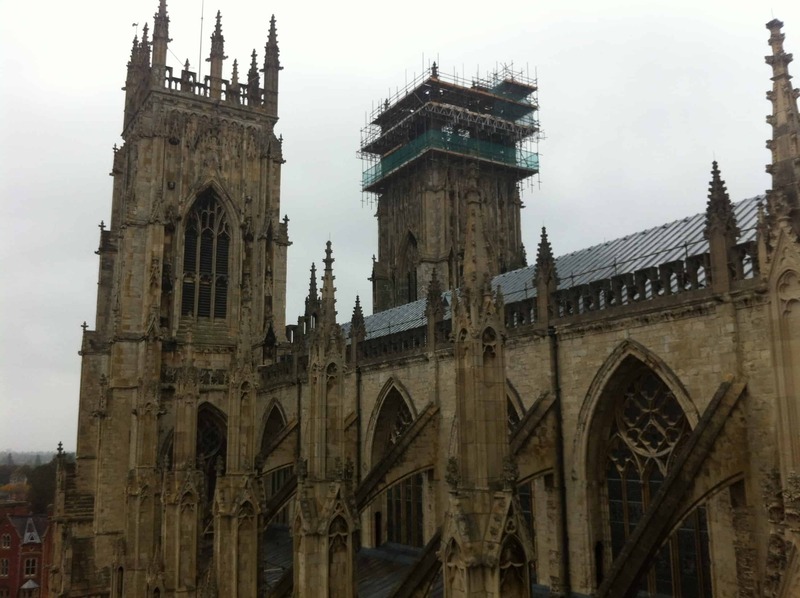 There is far far more then just the Minster!! !